Uchman describes himself as "a Nigerian alternative rock singer and acoustic guitarist." He sings Christian and inspirational songs, and his single titled "The Original," is his latest effort. 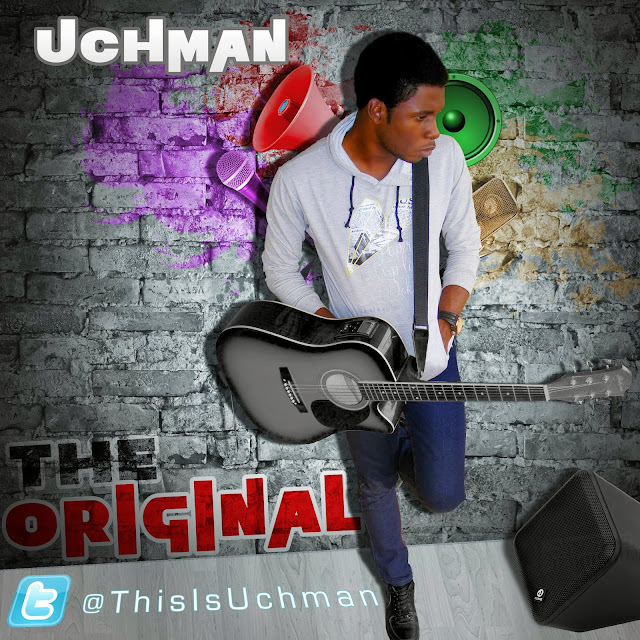 Rock Music in Nigeria could only get better with the new arrival of alternative rock artiste, Uchman debuting his single "The Original." His style is majorly influenced by top rock artistes Bono of U2 and Jon Foreman lead singer of Switchfoot. With this single, he's ready to add a new sound to the Nigerian Music industry. You can follow him on Twitter - @thisisuchman.